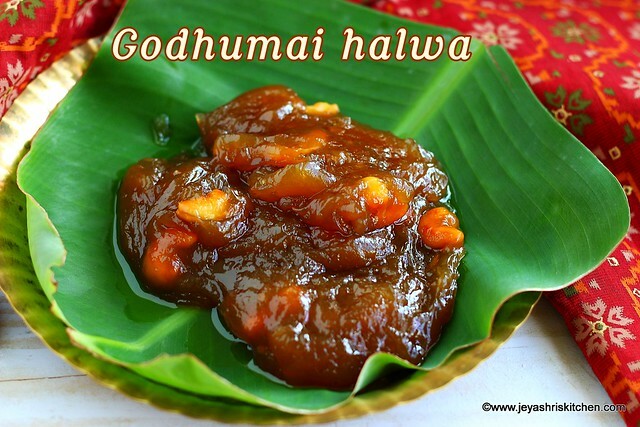 Wheat flour halwa from scratch - I have posted Godhumai halwa made using Wheat flour. This one is the halwa using wheat berries. 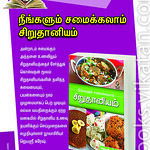 Tirunelveli, is the town in Tamilnadu, famous for halwa. So we call this halwa as Tirunelveli halwa. During my childhood days, though i am not a big fan of sweets, i love to eat halwa from a particular shop in Madurai. My dad used to buy Mundiri halwa from Happy man Iyengar,Madurai, the halwa loaded with cashew nuts. He buys mundiri halwa for us and normal halwa for my grandmother(as she finds it difficult to bite lots of cashews). After coming to Singapore,tasted this tirunelveli halwa in my friend Anusha's place. This was some 8 years back. 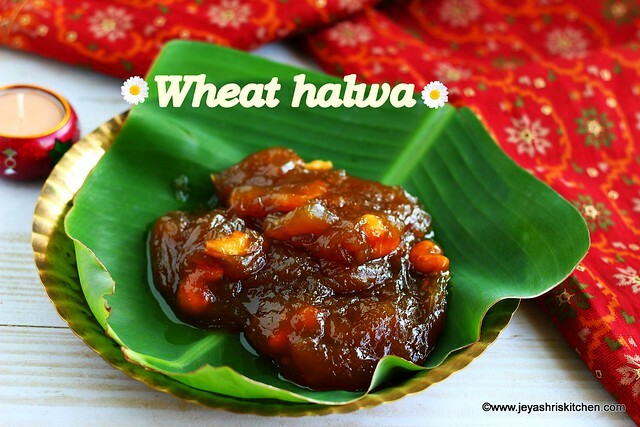 This time it thought of trying this traditional wheat halwa at home and called her up and asked for the recipe. 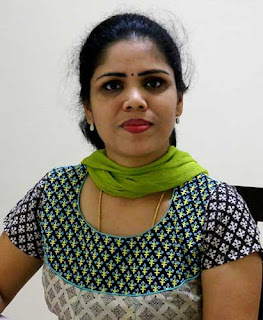 She consulted with her mom once, who is an expert in making the godhumai halwa. Later she gave me the detailed recipe to me. Generally they add food colour to the halwa to get the golden colour or caramelise the sugar to get this naturally. I used raw sugar which gives the natural golden colour to the godhumai halwa. Many readers ask this question, does raw sugar give one string consistency, yes it do give. I have tried it once and used it for this halwa recipe. 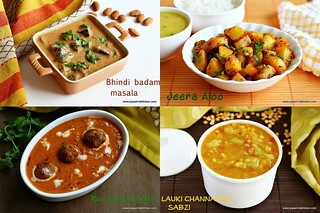 Check out my full collection of diwali recipes. * I used raw sugar to get a nice golden colour. Soak the wheat berries | whole wheat in water for 8- 12 hours or overnight. Traditionally whole samba wheat is used. 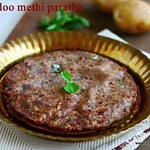 But i had this variety of whole wheat that we use for godumai dosai, so i tried with that. Grind the soaked wheat using 1/2 cup of water and extract the milk. Use a sieve to extract the milk, like how we do for coconut milk. The first milk will be thick. Add 1/2 cup water and extract some more milk. Repeat this procedure. The 4th time add 1/4 cup of water and take out the milk and keep it separate. Or else you can mix up everything and later after fermentation keep the top portion(thin one) separately. Ferment this for 8 hours. You can ferment for 3 hours too but more the time you allow it to ferment, the texture and taste will be nice. 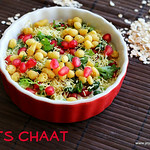 In a heavy bottomed pan, add 1 tsp of ghee and fry the cashew nuts. Once it becomes golden brown, keep it aside. Add the raw sugar in the pan and add 1/4 cup of water. Boil till the sugar dissolves. Once the sugar gets dissolved, wait for it to get one string consistency. Now add the fermented wheat milk to the sugar syrup. Keep the 4th one, do not add now. If you have kept all the milk together, just take out 1/4 cup of thin milk from the top and keep it aside. Mix the milk well and add to the sugar syrup. Keep the flame low. Stir continuously. Let the wheat mixture incorporates well into the sugar syrup. Stir continuously for 10 minutes. Ensure the flame is low. When you see a glossy texture, slowly add the 4th milk, the thin one. Mix it up well. Let this incorporate well into the wheat mixture. Melt the ghee and keep. Slowly add the ghee in between. The halwa will start absorbing the ghee. Add cardamom powder and fried cashew nuts. Mix well. After 15 minutes of stirring in low flame, when you start seeing the ghee oozing out from the halwa instead of absorbing, it is done. 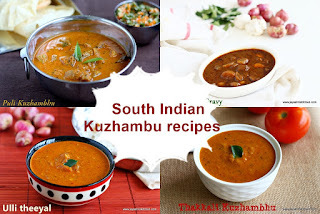 In tamil we say, Nei kakkardhu. 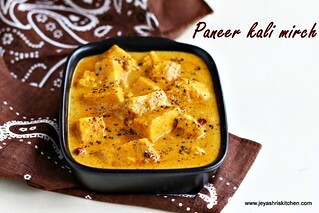 Serve this hot or spread in a ghee greased plate and spread it. Cool completely and cut them into pieces. I love to eat halwa in a bowl and not into pieces. Add fried cashew nuts. Mix well. While adding the wheat milk to the sugar syrup keep the flame low. Else it will form lumps. 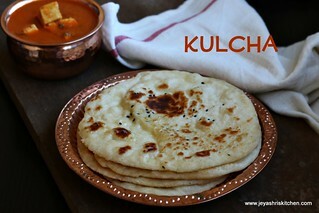 This stay well in room temperature for 4 days and stay well in the refrigerator for a week. 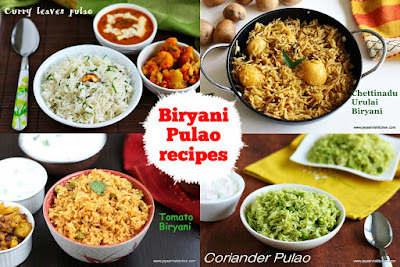 U r recipes are very good. I tried some of them. It comes very well.